Hi, i've been driving Lexus cars for 25 years. 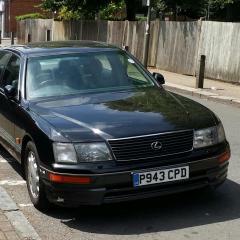 Just sold my LS 400 1994 model and bought an LS 460 silver and IS250 red from my local Lexus dealer. 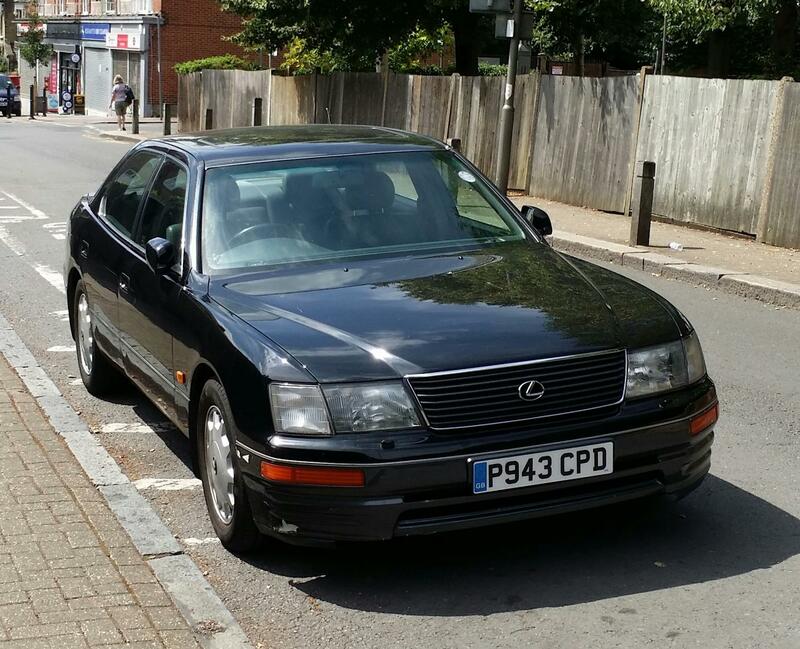 Wish to sell my older 1997 LS 400 black. 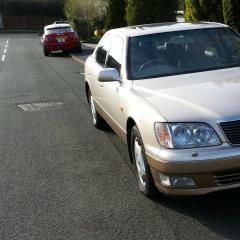 Car is a joy to drive and low mileage for its year. Well looked after. Anyone interested ?